1 more week to register for 15th annual West Seattle Community Garage Sale Day! 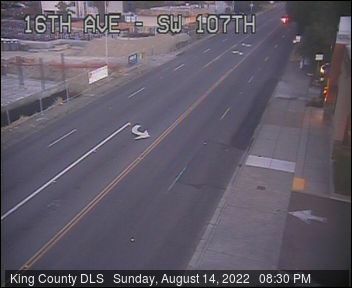 Thanks to Athena at Meander’s for flagging us on this – it wasn’t on the Seattle City Light outage map till a short time ago: There’s a power outage in downtown White Center. 65 customers (one customer = one business or home) affected, says SCL. Might not be back on till 4 pm. 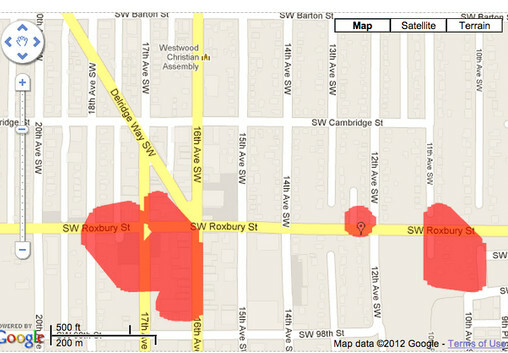 Looks like it’s affecting the north side of Roxbury around 16th, 17th too. The east side of 16th, south of Roxbury has power and it appears portions of the west side is out.